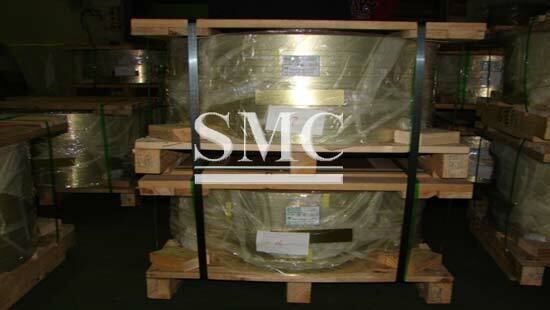 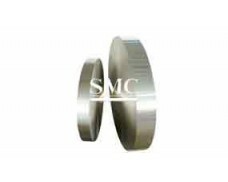 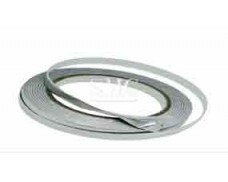 copolymer laminated aluminum tape, aluminum copolymer lamination tape, EAA-AL-EAA lamination tape. 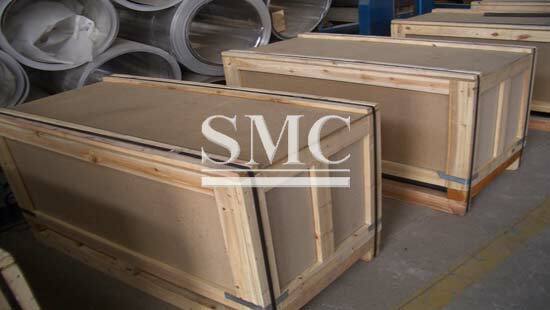 We promise swift and reliable delivery for every order. 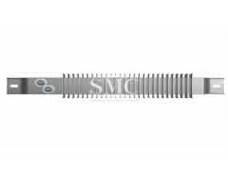 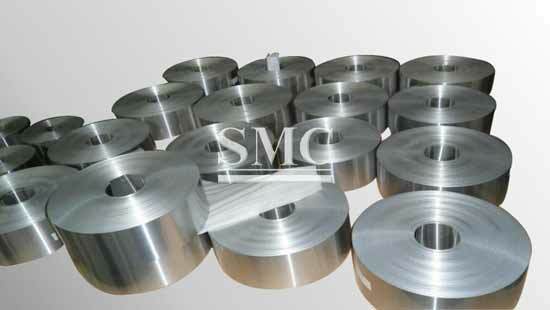 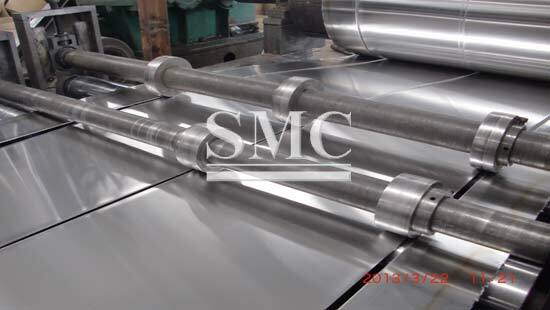 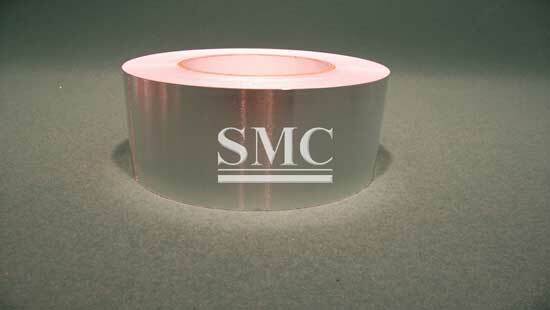 2) Aluminum thickness: 0.20mm, 0.15mm, etc.